Pure sparkle blended with a soft, romantic silhouette. 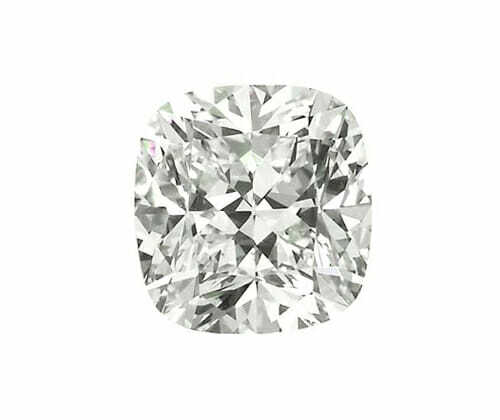 Cushion Cut diamonds combine the life of a brilliant cut with softened square or rectangular lines. See a cushion cut diamond you like? Call or email to speak with one of our highly qualified designers.